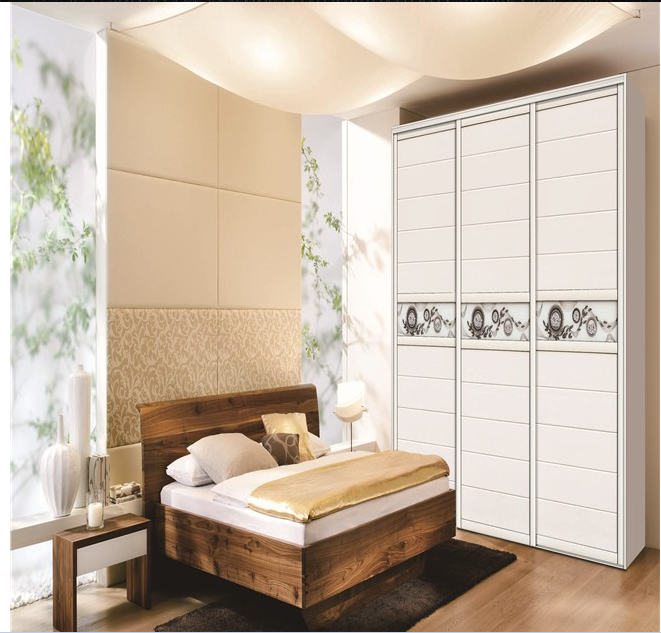 Full house furniture customization provide you with one-stop whole-house custom furniture solutions,inspired by a professional designer unlimited creative design,More and more people in modern home decoration also choose the closet door which can be easily pushed and pulled. It is light, easy to use and high utilization rate. 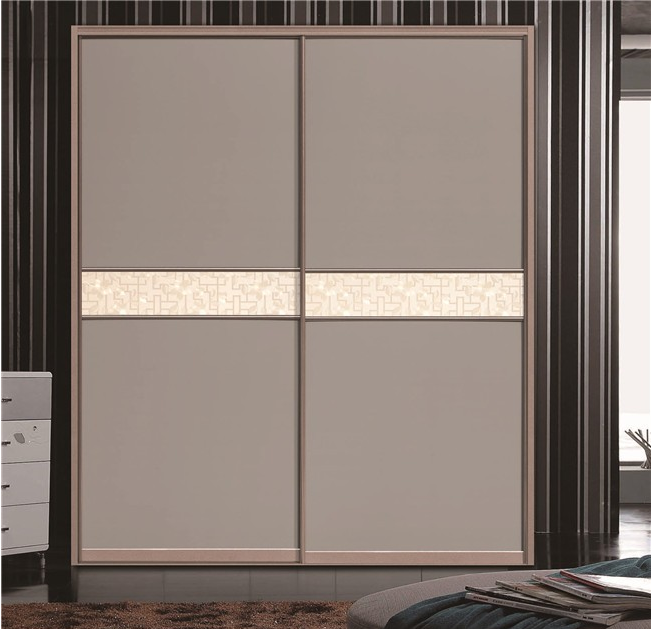 The wardrobe door material is MDF,blister-type wardrobe door color rich,no cracking deformation, scratch resistance, heat resistance, stain resistance, fade resistance, is the most mature wardrobe materials, and routine maintenance simple.blister door is a very mature and very popular wardrobe material in Europe. We create personalized custom furniture and unique flawless qualities for your home improvement.